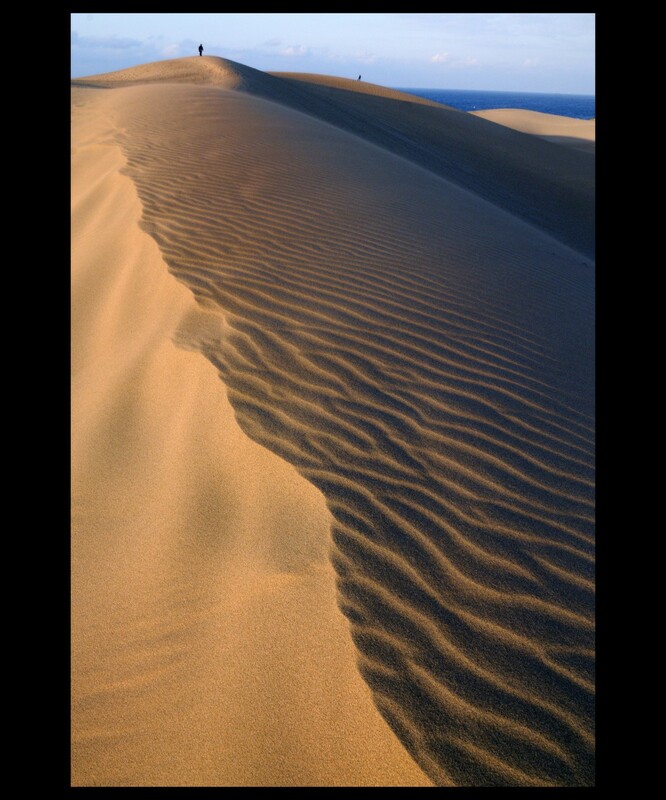 The Tottori Sand Dune is a must for any visitor to Tottori. 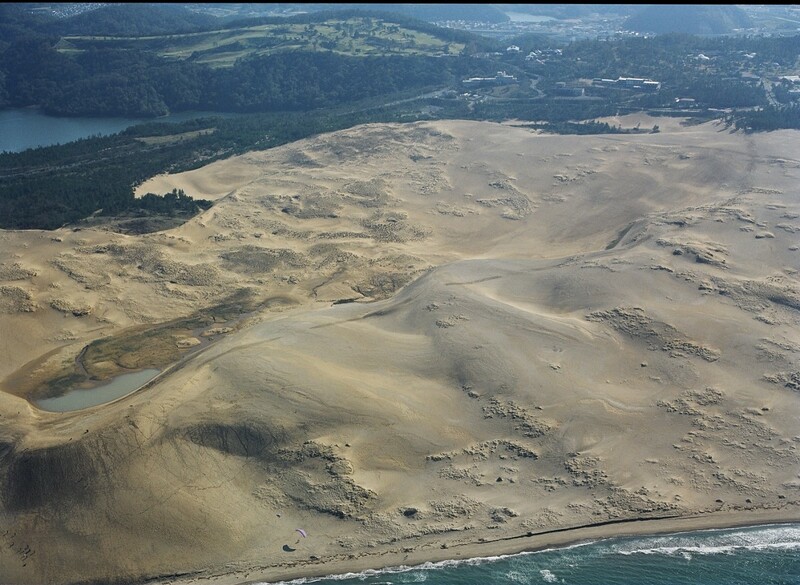 Located in the heart of the San’in Kaigan Geopark and stretching 2.4km north to south and 16km east to west, it is one of the finest coastal sand dunes in the country. 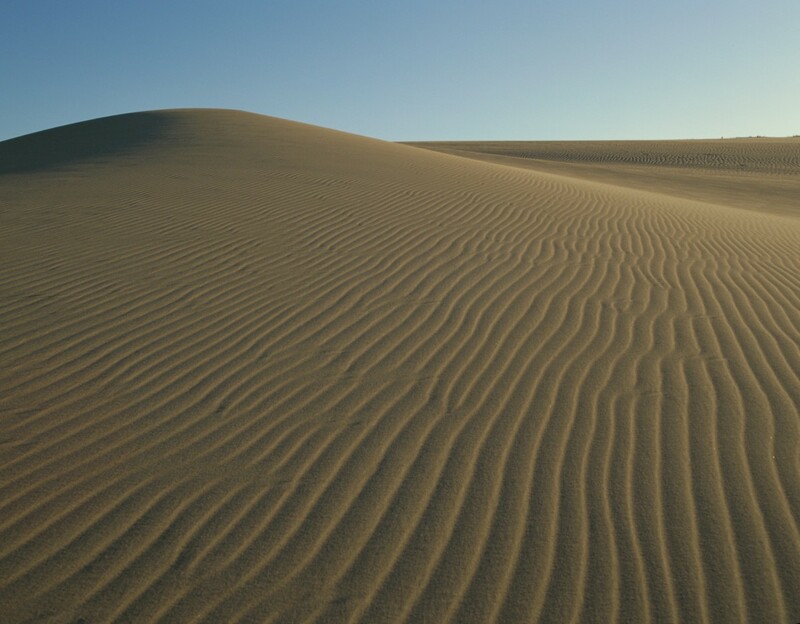 The ripples swept in the sand by the winds of the Sea of Japan are a constant delight to visitors. The small hill known as Umanose (‘the horse’s back’) offers a picturesque panorama of the ocean. Facing the municipal car park are the Sand Dune Meeting Hall and camel riding area, where boots can be rented. The Park Information Centre offers a slipper rental and foot-washing area. A wooden ramp leading from the municipal parking area to the entrance to the sand dunes provides easy access for wheelchairs and baby carriages. We also provide free lending of wheelchairs with special tyres suitable for sand. See the dunes from a horse-drawn coach or from the back of a camel. 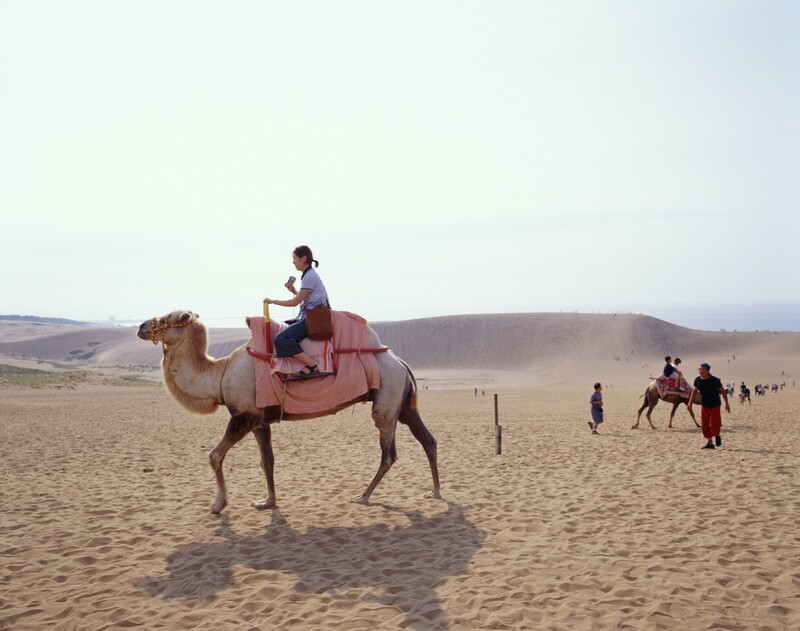 Enjoy a snapshot of yourself on the camel for memories. There’s also a ski lift from the top of a hillock with a fine vista back to the Sand Dune entrance, so that you can take in all the scenery at once. 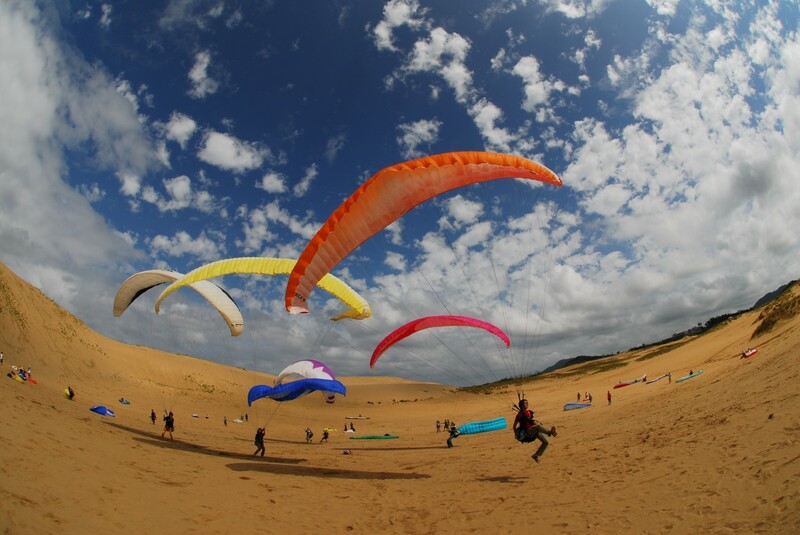 With no obstacles such as trees or boulders, the Sand Dune is safe for beginners, making it a popular place for airborne sports like paragliding. Using a board to traverse the slopes of the Sand Dune is recently gaining popularity. Similar to snowboarding and open to all levels from beginner to expert, all that’s needed is a board to enjoy this sport. The only museum in Japan featuring sculptures created entirely from sand. Each year showcases a different theme. 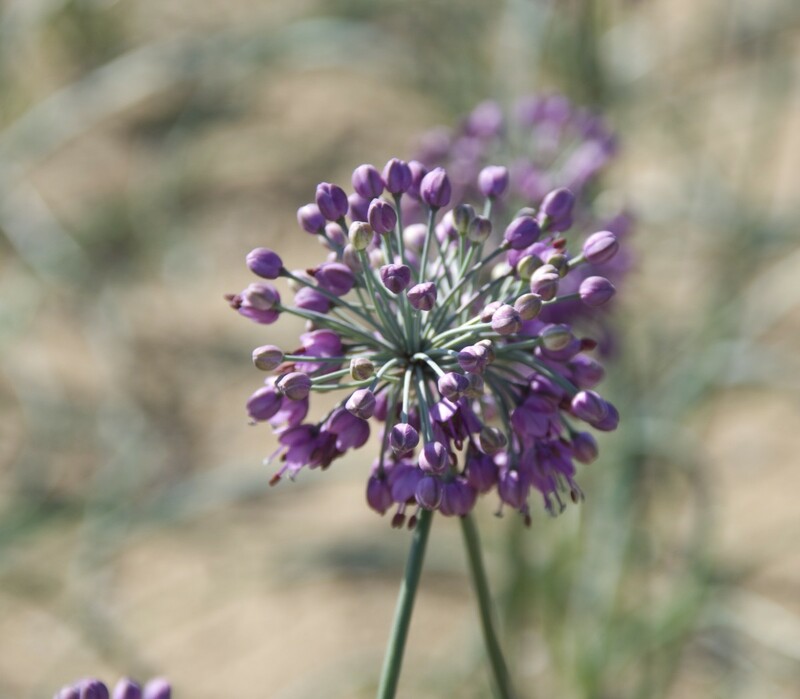 The shallot (or Japanese leek) season is from the end of May to the end of June. Growing in sandy soil through rough Sea of Japan winters, these leeks are known for their pale colour and crisp, crunchy texture. 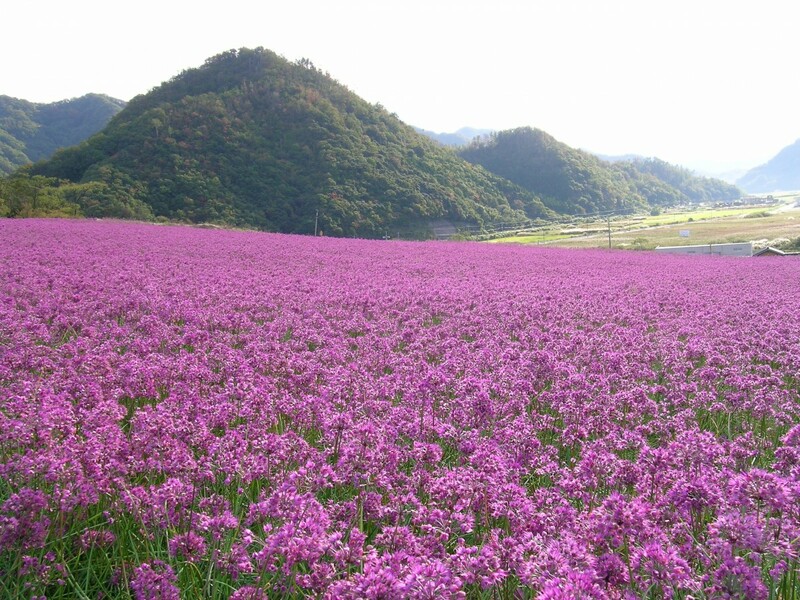 From late October to early November their flowers are in full bloom, appearing like a reddish violet carpet covering the field. (By car) 20 minutes from Chuugoku Expwy Sayo JCT to Tottori Expwy Tottori IC. 1 hour 20 min. from Sayo.